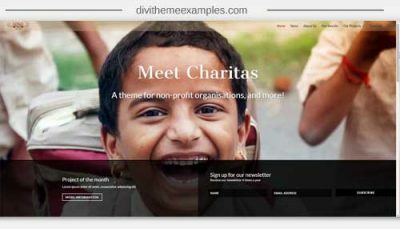 The Divi Widget Header is a unique child theme that completely transforms your standard Divi header and navigation. Integrated into the theme customizer to easily add and style our custom developed “font awesome text box” and “social network” widgets. 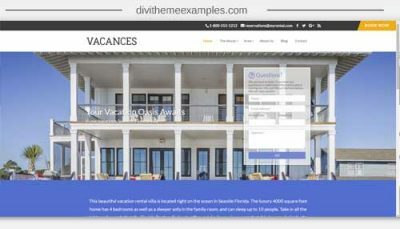 Adding widgets, CTA’s, and important business information to your Divi theme header has never been easier! 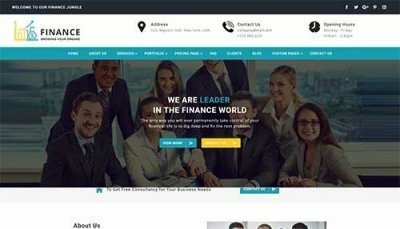 Fully responsive design so this header will look great on all devices and screen sizes. Integrated footer text editor so changing the footer text and style is simple. 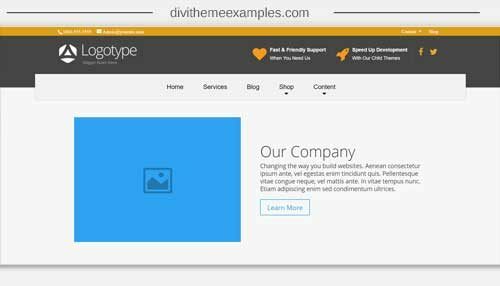 Start building fresh new websites with the Divi Widget Header.